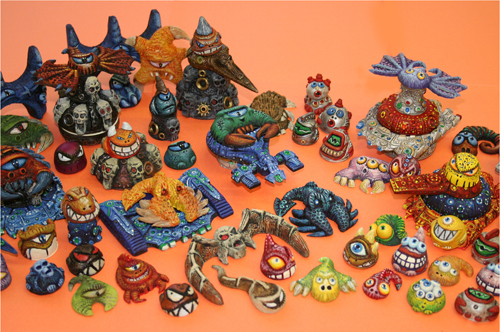 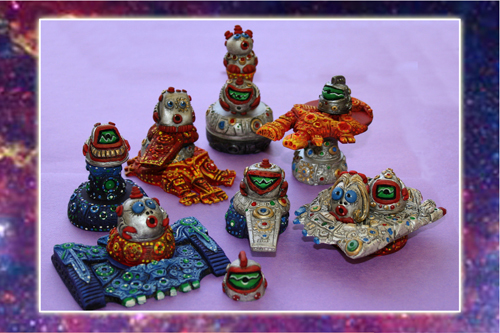 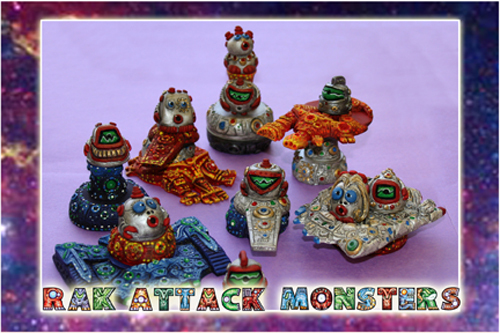 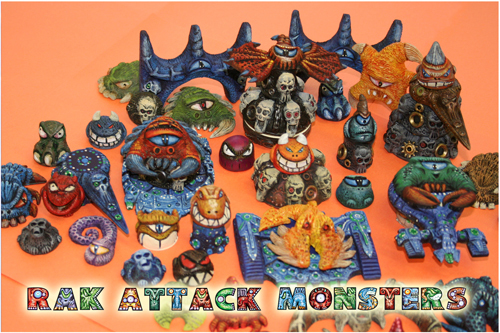 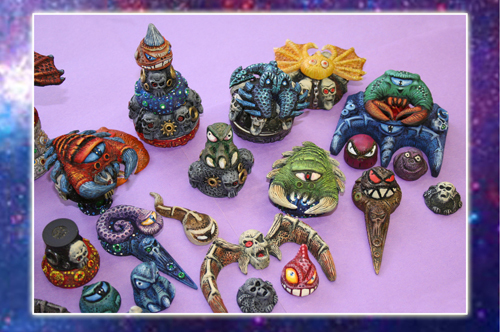 RAK ATTACK MONSTER gallery is here!!! 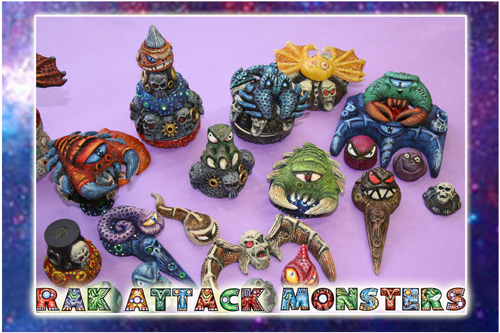 These RAK (Radioactive Atomic Kritter) Attack Monster comics have been created by Count RAKula and are now unleashed upon the world (insert manaical laughter here)!!! 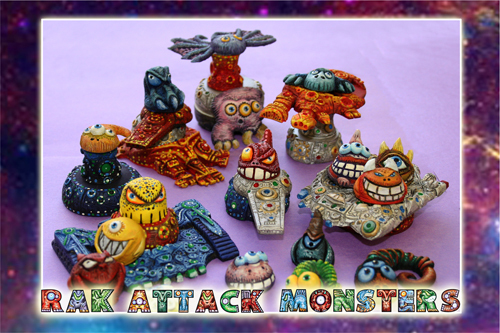 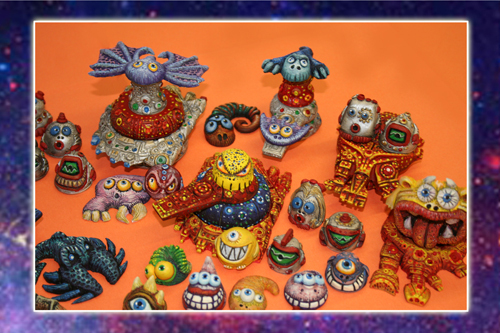 I hope you enjoy the RAK Attack Monster gallery and it inspires you to create a monstrous creature collection of your own!!! 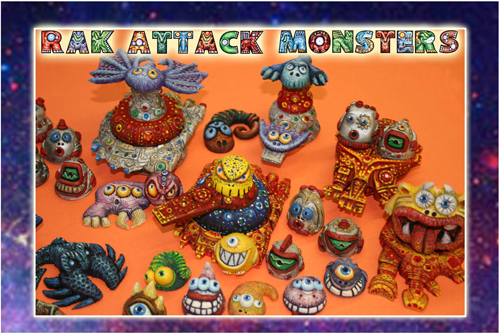 Check out the cool swag we have available now!!! !